Our product range includes a wide range of polyester barcode labels, barcode stickers, blank barcode labels, barcode labels and jewellery polyester labels / tags. 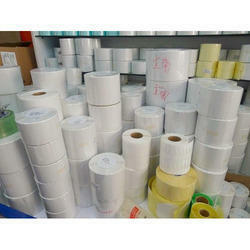 With the valuable assistance of experts and professionals, we are engaged in proffering Polyester Barcode Labels. They are available with 100% customized design. Offered Barcode stickers is designed and printed using quality approved basic material and contemporary techniques. 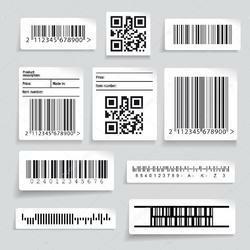 Backed by a diligent team of professionals, we are engaged in rendering world class array of BlankBarcode Labels. They are available with 100% customized printing. 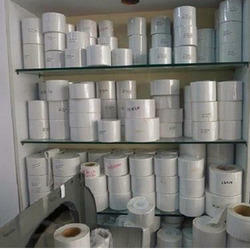 Owing to the dedication of experts in our team, we are engaged in proffering best array of Barcode Labels. They are quality assured and available in many specifications. 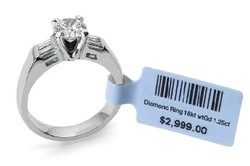 We are offering Premium quality of Jewellery Tag/ Jewellery Labels to our client so that their product quality can be improved and give a premium touch.